...is an independent detection service that is not affiliated with any pest control company. 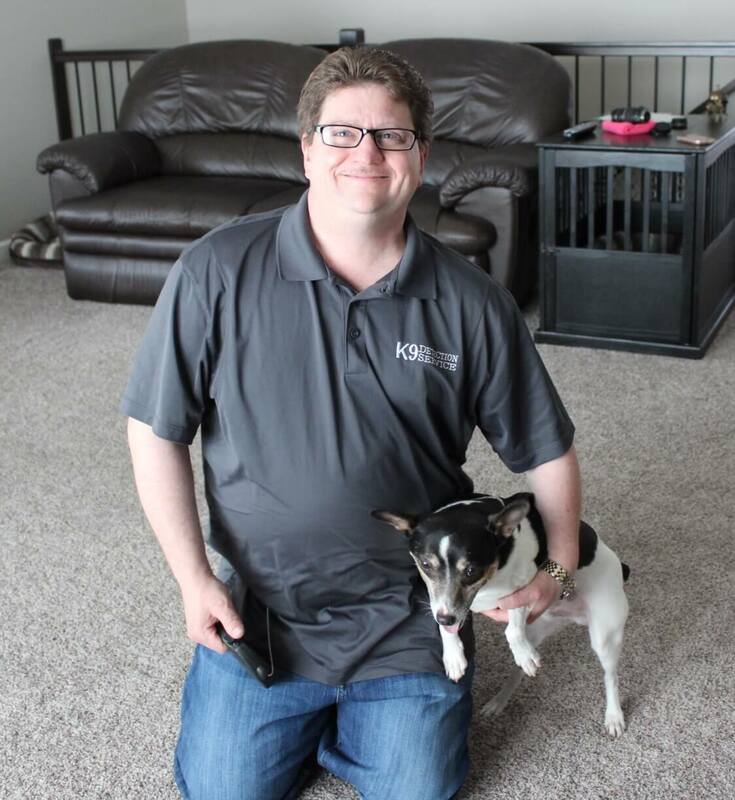 Our company offers the most accurate scent detecting technology in Nebraska for locating bed bugs, a dog's nose. 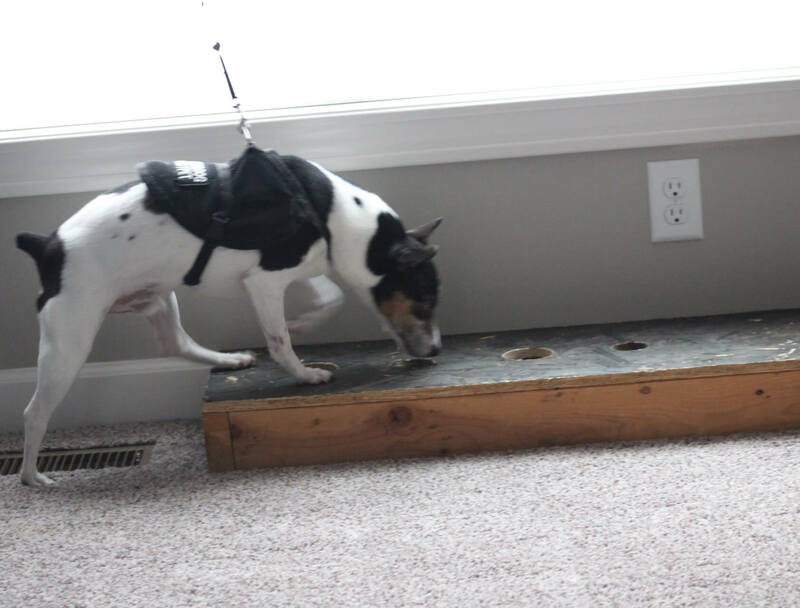 My dogs, Spots and Ruby both have extensive training and are Certified Bed Bug Dogs. 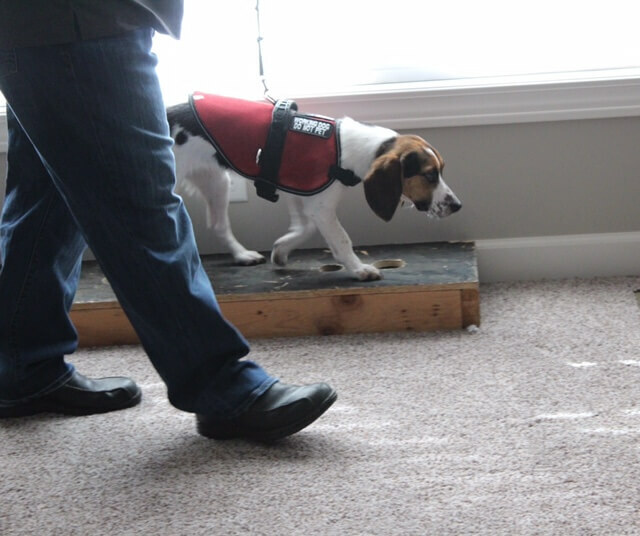 They are both able to find bed bugs with 95% accuracy (versus about 30-40% for a human only inspection). Our dogs and I can help you, your family and your guests sleep well at night. Residential and commercial inspections will include homes, apartments, condos, dorms, hotel rooms, town homes, etc. As part of the bed bug inspection, we will also help train you or your staff so they will have the proper tools to recognize the bed bug problem before it gets out of hand. Call 402-613-0889 today for an estimate, an appointment, or for any questions you might have. 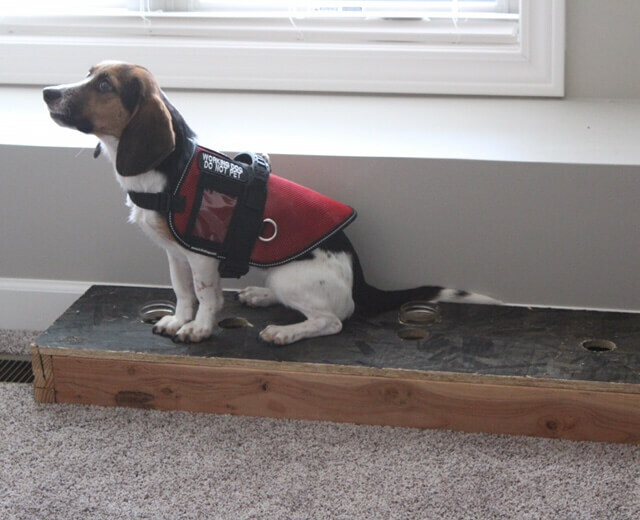 We provide an accurate K9 inspection, alerting you with an early warning of bed bug activity. This will help keep treatment costs down, and let you sleep more comfortable at night. 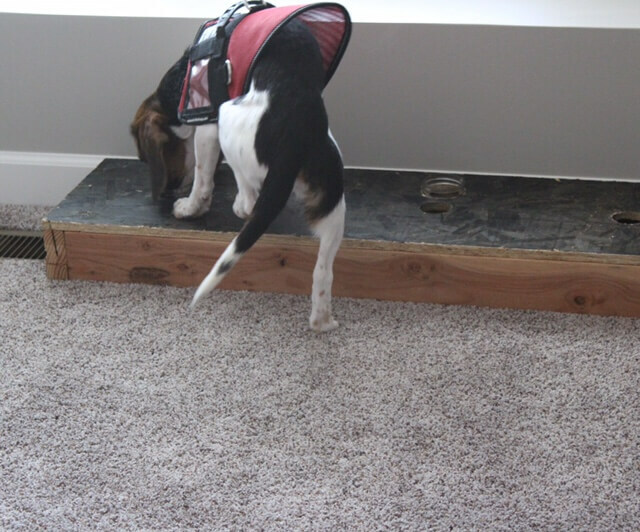 K9 Bed Bug Detection of Nebraska, LLC can keep a potential problem from exploding into a bigger infestation. 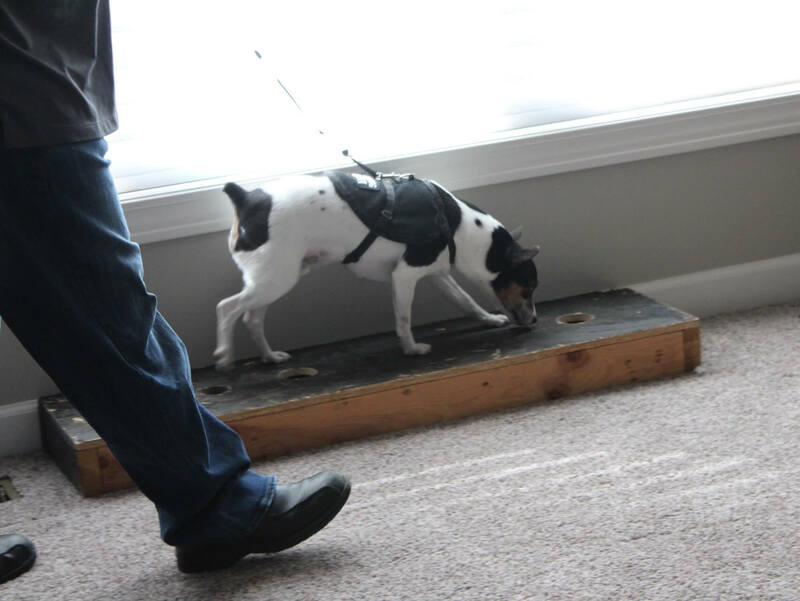 K9 Bed Bug Detection of Nebraska, LLC, can help lessen the chances of your property or business from ever appearing in the news or on a bed bug alert website. Preventative maintenance and early detection are the keys to being bed bug free! ...by Pest Control Companies that say you don't need a dog, they are just trying to take your money. Use a dog first, before treatment, to make sure you have bed bugs and to make sure you have to treat the whole property. Sometimes you might just have to treat one room, not the entire house or apartment. A dog is the only way to know!! Take control of the situation and know the truth! But not limited to Lincoln, Omaha, Bellevue, Fremont, Norfolk, Grand Island, Hastings, Kearney, York, Beatrice, Council Bluffs IA, and more! We accept cash, checks and money orders for your convenience.